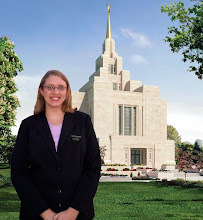 Follow Meagen on her mission to Ukraine! These are my some of my favorite people from my ward, I love them! Send Meagen a letter for FREE! Meagen would love to hear from you! NOTE: Only postcards and letters that are single sheet, folded into three-panels, and taped at the top only (no envelopes), may be sent through the pouch.